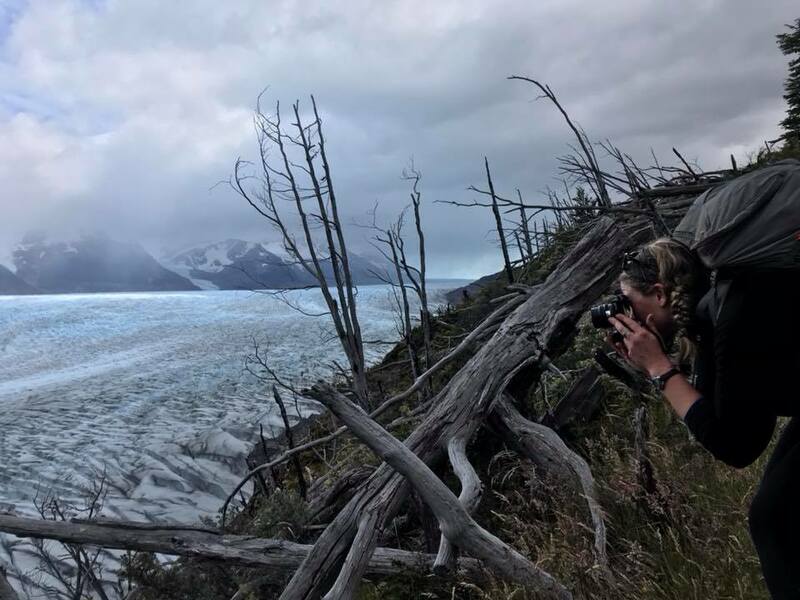 Last winter my soul sister adventure buddy Ellyse and I took a leap to make a dream come true and bought tickets to Chile to hike the Torres del Paine. As we started researching, it became clear that it’s hard to figure out how to plan a multi-day trek down there. In response to increasing popularity of the area, the park now requires advance reservations for all campsites and refugios, the backcountry lodges along the trail, and limits the number of people in each. This is absolutely how it should be to protect such a special area. But the result is that it’s incredibly confusing to figure out. Two separate companies as well as CONAF (the Chilean version of the park service) run the various campsites, and each has its own booking system in Spanish. We made it happen, and the resulting eight-day hike around the Torres was one of the most beautiful adventures of my life. Psyched to have written this story in Travel + Leisure with all the insider advice I wished I’d had when I was planning. Happy adventuring. I hope this helps you go make a dream or two of your own come true.